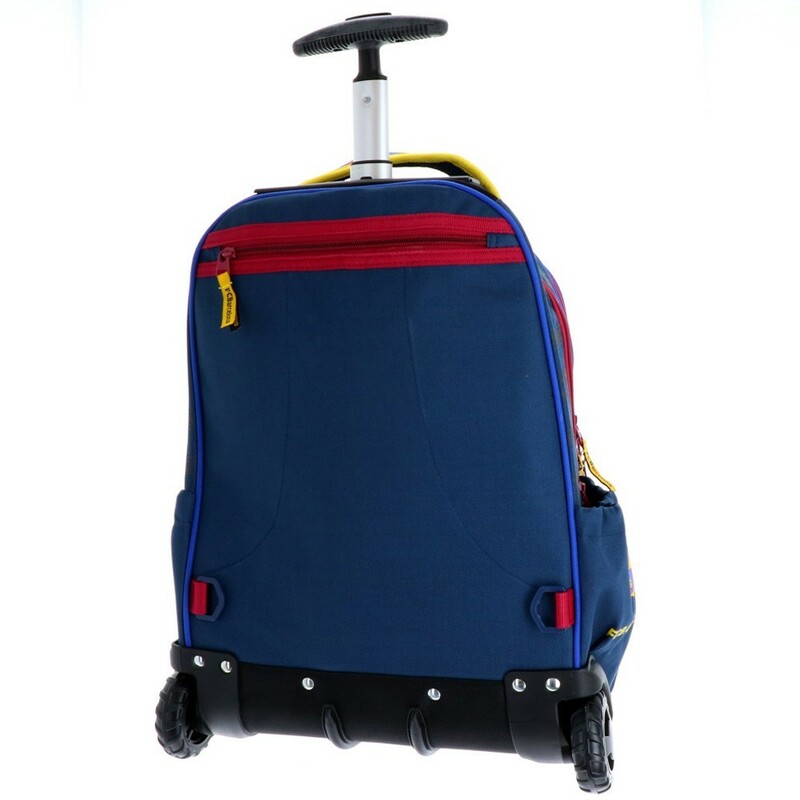 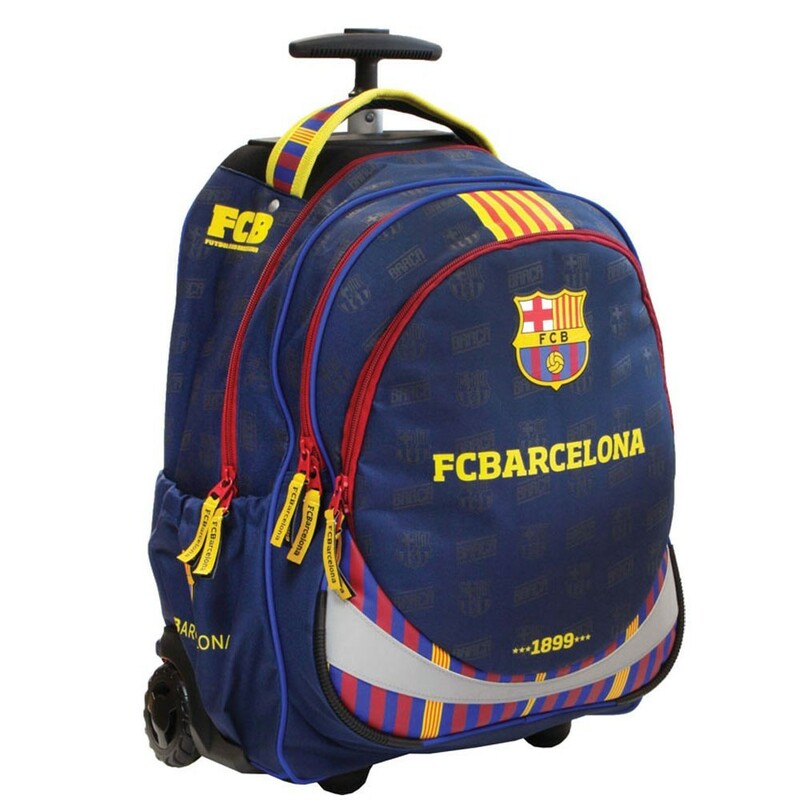 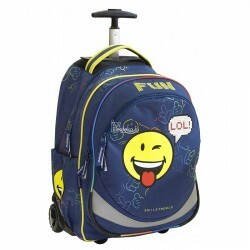 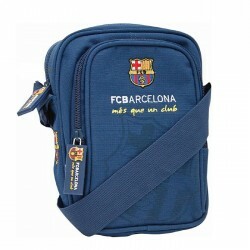 Great rolling backpack premium quality FC Barcelona top is conceived and designed in order to quality for the convenience of a schoolboy in class primary school, college and even in high school. 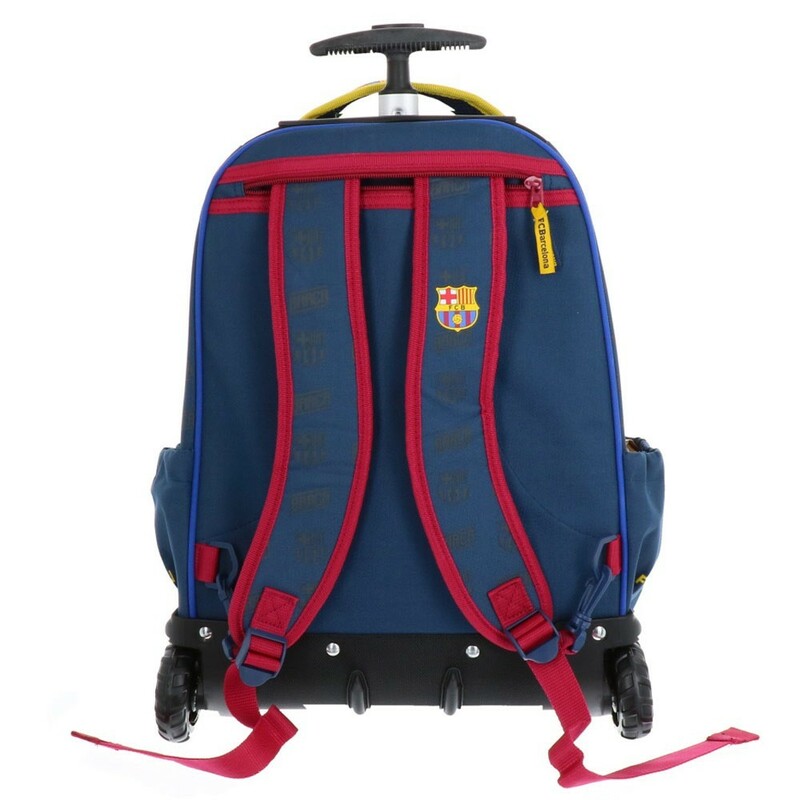 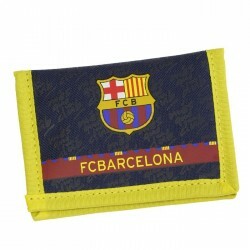 Developed to allow to store all of his school things, FC Barcelona wheeled school bag has two central compartments, with strong zipper, as well as a pocket on the front to hold all the accessories essential to a good day at school. 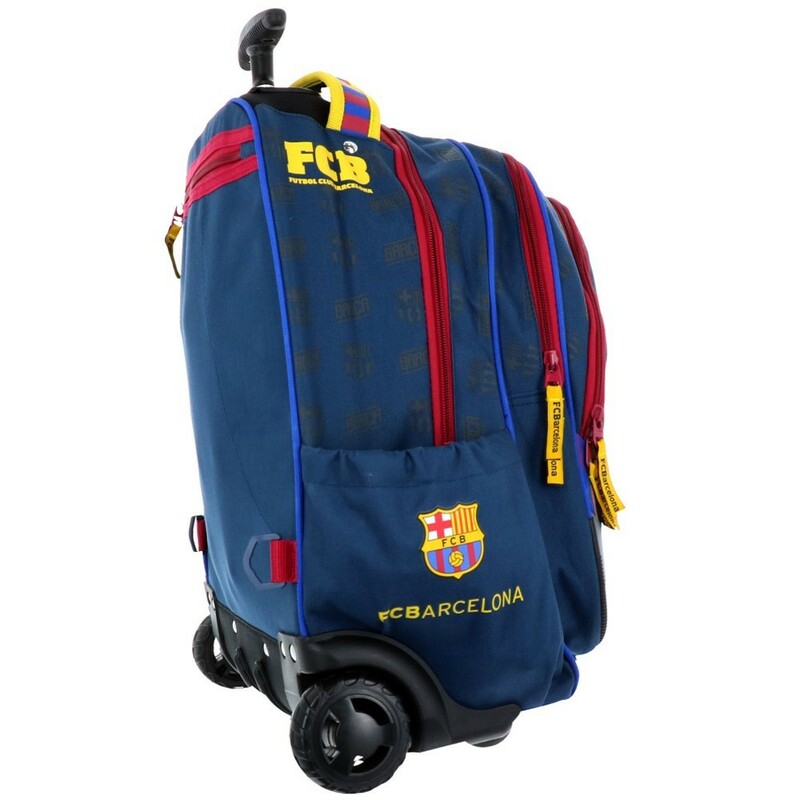 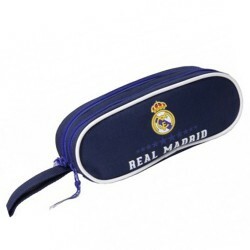 Making the choice of the bag skateboard in the image of one of the most famous football teams, is the choice of the highest quality for the everyday life of a student, who will, in addition, not the weight of academic affairs throughout a day. 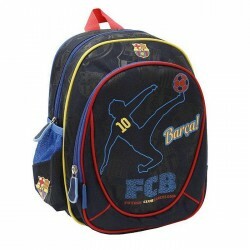 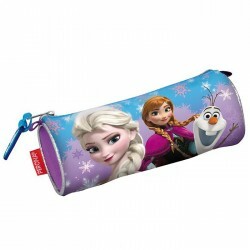 No doubt it will be a pleasure for your child to prepare his school every evening bag, every morning and it won't fail to make some desires in the schoolyard. As for you, parents, you can be assured of making the choice of a high-quality, practical and aesthetic school bag! 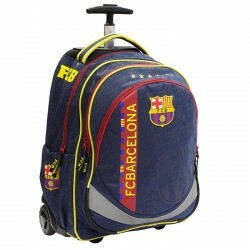 Size 47 cm high, 35 cm wide and 20 cm deep. 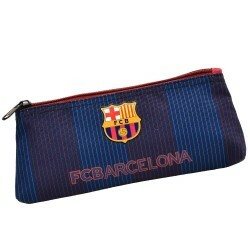 This product is guaranteed for 1 year.